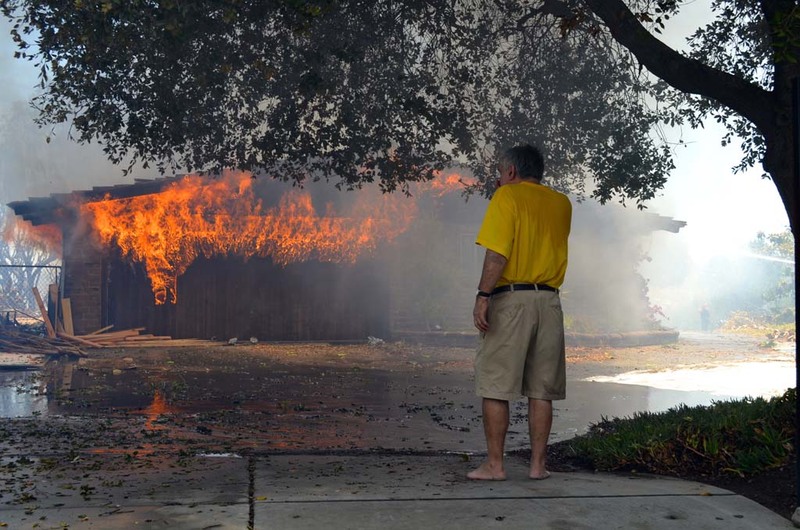 CARLSBAD — Flames crackled in front of Greg Saska, who watched his home on Skimmer Court burn around noon on Wednesday. 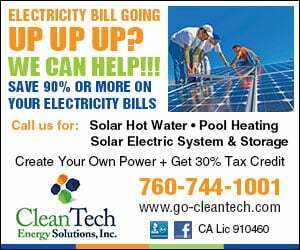 “It’s almost too much to bear,” 63-year-old Saska said, noting he’s lived at the home since 1967. “I don’t think much will be saved. “I have two cars in the garage there, making it even worse,” Saska added. Six firefighters on scene sprayed the fire, containing it from spreading to nearby homes. Still, flames engulfed Saska’s house. Saska wasn’t alone. 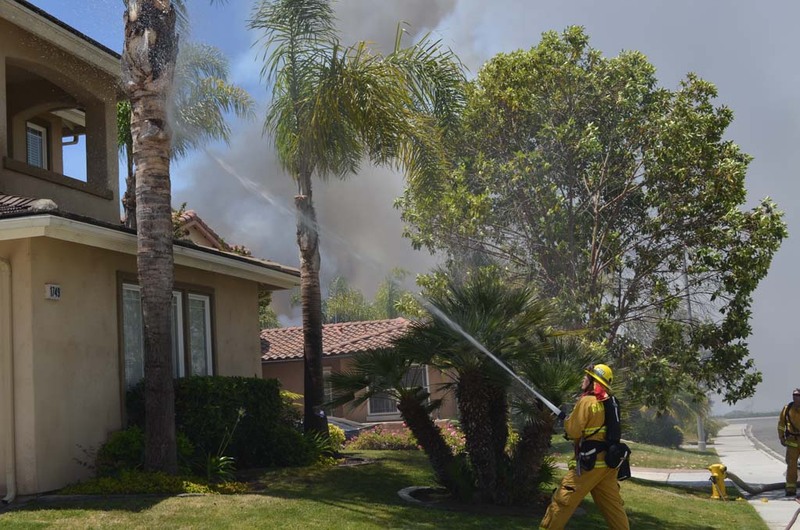 The fire destroyed eight single-family homes in Carlsbad, according to the county’s emergency website on Thursday morning. 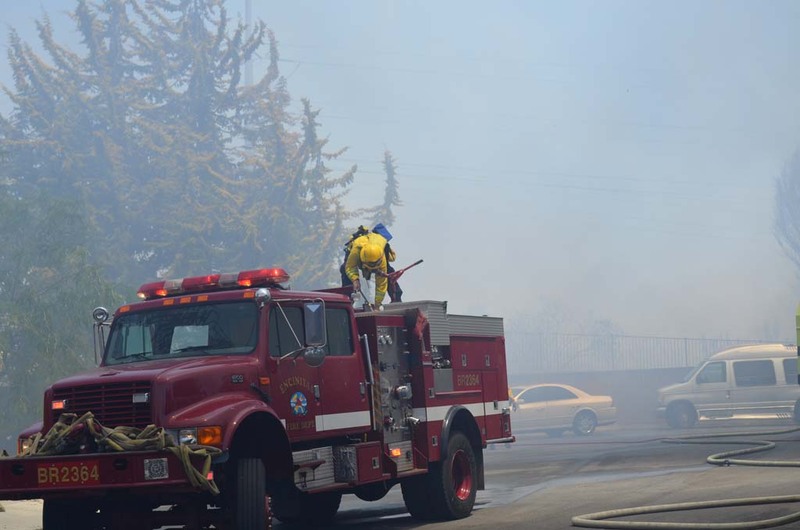 Dubbed the Poinsettia fire, it also scorched an 18-unit complex in the city. All told, damage was estimated at $18.5 million. The Poinsettia fire, by Thursday, had burned 400 acres and was 60 percent contained. Fires erupted in several other spots on Wednesday, forcing evacuations of businesses, parks, Cal State San Marcos and other schools. It also caused road closures and heavy traffic jams. 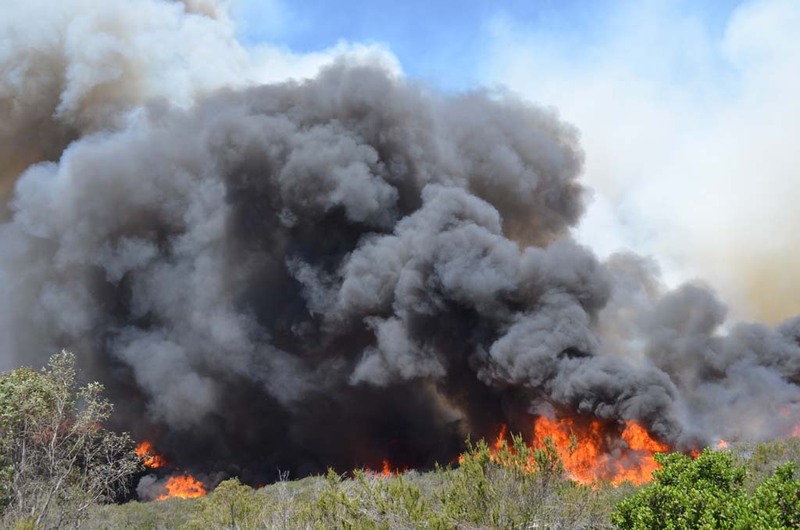 On Thursday, firefighters battled a 700-acre fire in San Marcos. 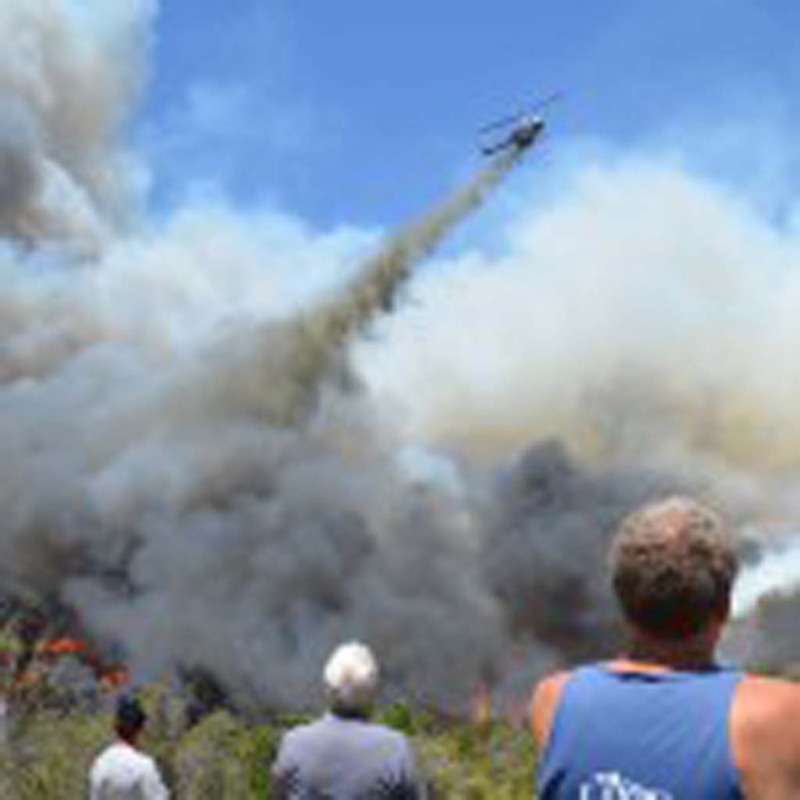 Known as the Cocos fire, it destroyed three structures and was zero percent contained at the time. 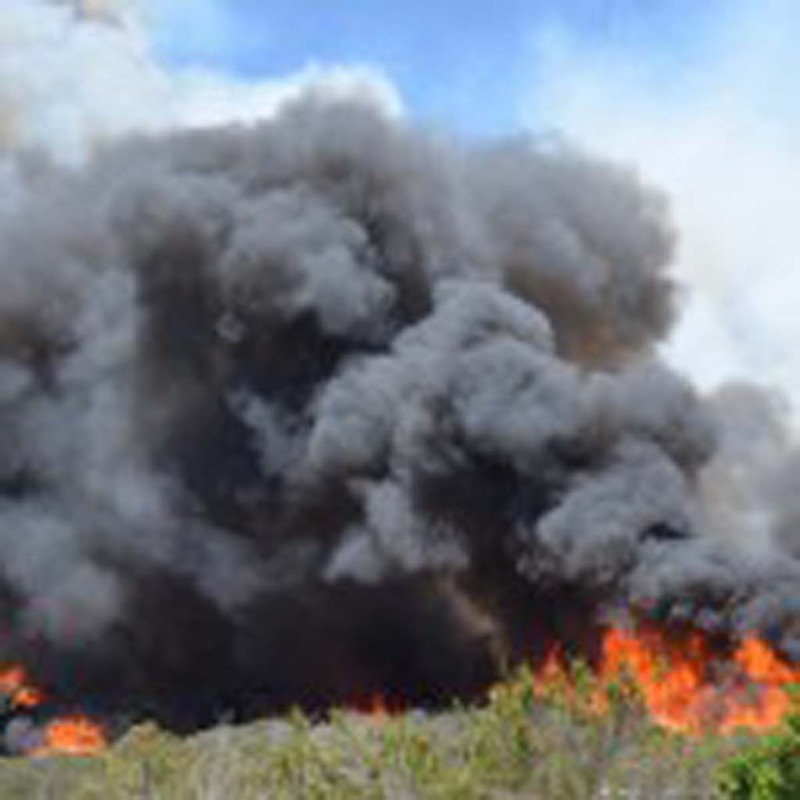 The Tomahawk fire in Camp Pendleton scorched 6,000 acres and was about 20 percent contained. 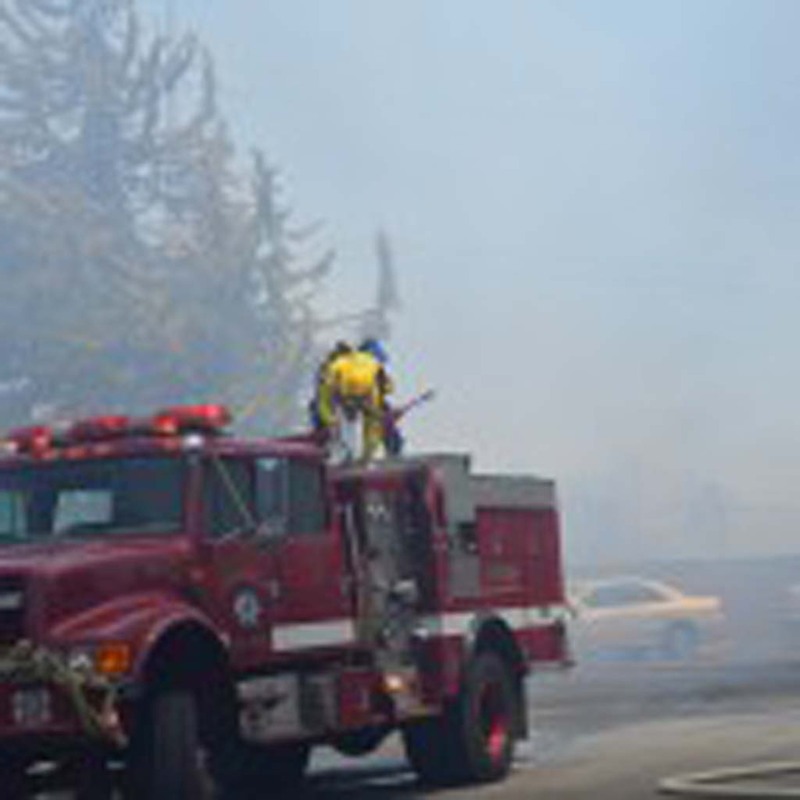 At press time, the fire hadn’t damaged any homes, but forced evacuations at two housing areas and two schools on base. On Thursday, crews continued to fight the Bernardo Fire in San Diego and Rancho Santa Fe, which spread on Tuesday. It had burned 1,548 acres and was 75 percent contained. Other fires broke out in Oceanside, Escondido and Scripps Ranch on Wednesday, but were reportedly contained and didn’t lead to damage. 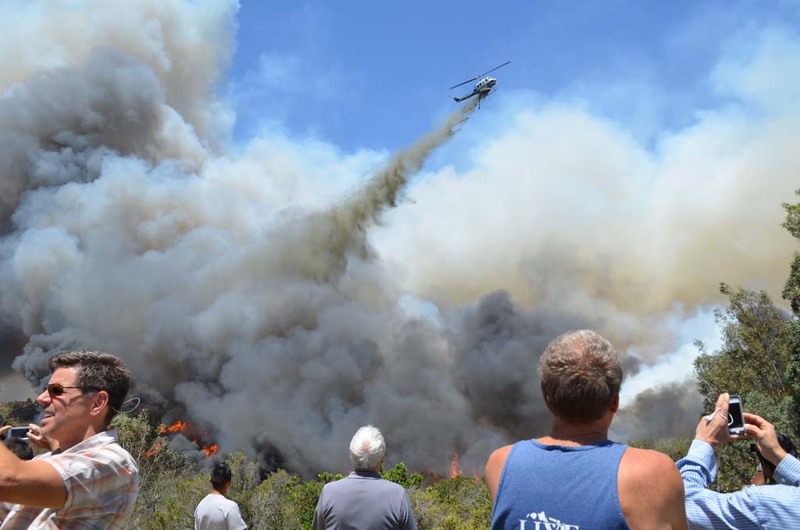 Back in Carlsbad on Wednesday, John Buchanan, a fire engineer and public information officer with North County Fire, said crews were working feverishly to prevent the fire from reaching other homes. Buchanan and other firefighters could be seen drawing water from fire hydrants to hose down trees and homes. Standing at a lookout near Poinsettia Lane, residents watched large flames consume brush, plants and trees. Helicopters circled the open space, dropping water. Smoke billowed into the sky and could be seen from miles away. Greg Dukes, owner of Dukes Custom Construction in Carlsbad, was among the residents at the overlook. He worried the fire could approach his business and nearby home. On Wednesday, 15,000 evacuation orders were issued in Carlsbad. By Thursday, the order was lifted in some parts of the city. Evacuation centers were established at Calavera Hills Community Center and La Costa Canyon High School. Gov. Jerry Brown issued an emergency proclamation Wednesday night, setting up state and federal resources to battle the fires. Also, FEMA (Federal Emergency Management Agency) agreed to a grant for the Poinsettia fire, meaning the federal government will share some of the fire cost. As of Wednesday afternoon, the exact cause of the fires was unknown. A heat wave and strong Santa Ana winds fueled the blaze.